"Great man loved playing for him"
"Gen, I am so sorry for your loss. You have survived two wonderful husbands --- your heart is full. I have prayers for you and I know that you will find peace and comfort in your family and loved ones. You are an extraordinary women I am grateful I have known you. Love, Josey"
"We will all miss Frank. He was a blessing to the people of Arkansas in so many ways." "Thanks Coach for the times you and Coach Royal gave us (college kids) those golf tips at Paradise Valley back in the 70's. God Bless You all. Dan,Tommy and family." "Coach Bret & jennifer & briella bielema. 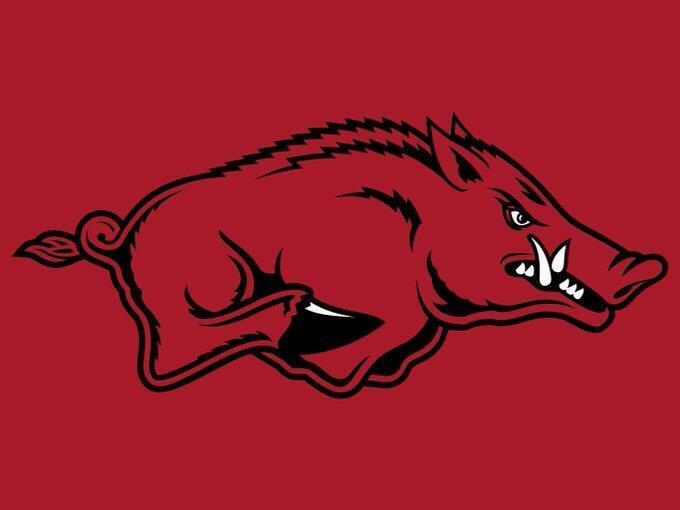 Know he is with his lord and savior and calling the hogs in heaven. 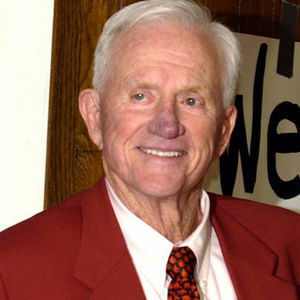 Bielema family Will miss coach broyles"